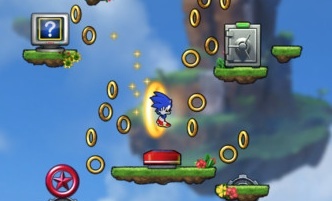 Now's a great time to buy Sonic Dash. Have to admit, these are three of the best Sonic-themed titles for mobile devices, and you should download them all. If you need convincing, read our Sonic Dash review.